Amazon Smile offers the same selection of products as Amazon.com and donates 0.5% of your purchases to a charitable organization of your choice. Select Cell Dogs, Inc. as your charitable organization, so you can donate to us while you shop. Find out more. If you would like to donate tangible items, please help with us with these essentials. 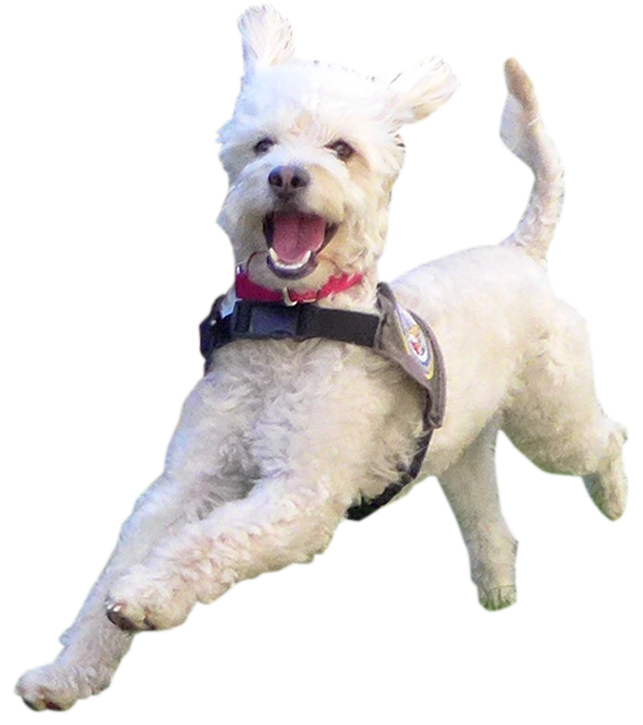 Our program dogs will thrive, thanks to you! We will happily assist you with your car, RV, motorcycle, or boat donation. Please call (855) 500-RIDE or fill out an application at CARS. You can schedule a pickup within 24 hours and receive a receipt for your tax deduction. Kindly consider designating Cell Dogs, Inc. as a beneficiary of your Estate Plan. Please contact us directly at info@celldogs.org. Do you have a skill or a talent? Please write us at info@celldogs.org to tell us how you would like to help.